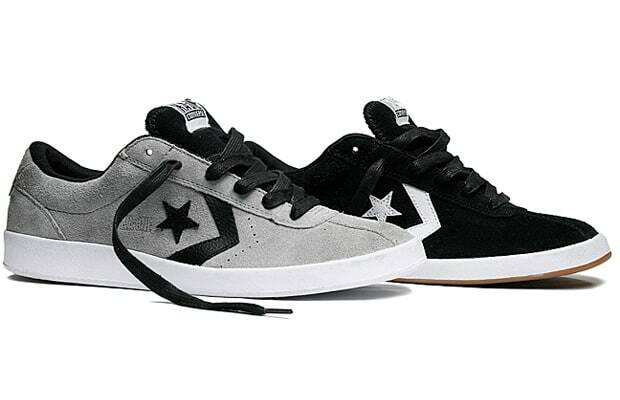 Skater Kenny Anderson Joins the Converse team with an all-new signature model. The model dubbed the KA-One features an all-suede upper with leather accents, and will be available in two colorways, a grey with black and white highlights and a black with white and gum accents. To celebrate the release of his new signature model Converse created a short film showcasing Kenny nose manualling from his house in LA to his hometown of Las Vegas while picking up a few friends along the way. Check out the vid below and stop by your local skate shop to cop a pair now.